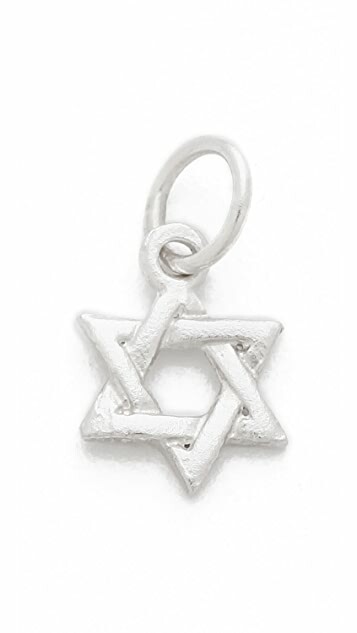 This sterling silver charm features a Star of David detail. 5/16" wide. 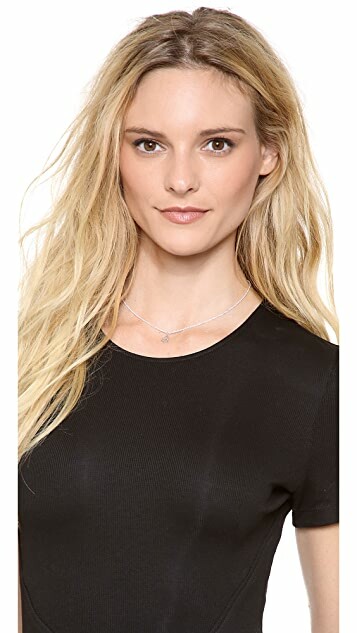 Its nice silver but it looks a bit cheap and it is quite small.